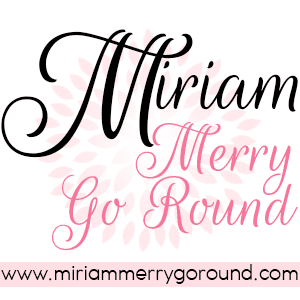 I previously announced that the Malaysia IT Fair will be back in town in my recent post and there will be tons of awesome gadgets and IT related products on promotion plus not forgetting their daily deals. 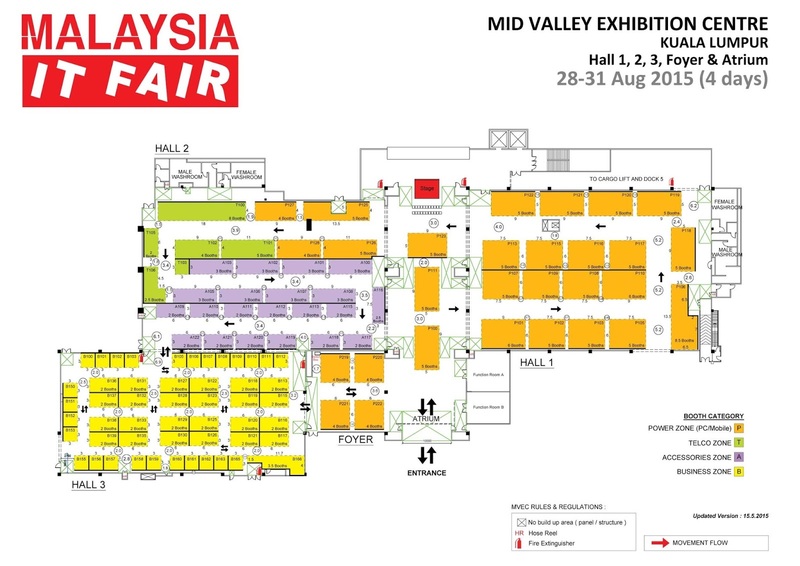 But hold on to your horses, because this year there will be an additional feature or shall I say activity during the Malaysia IT Fair 2015. 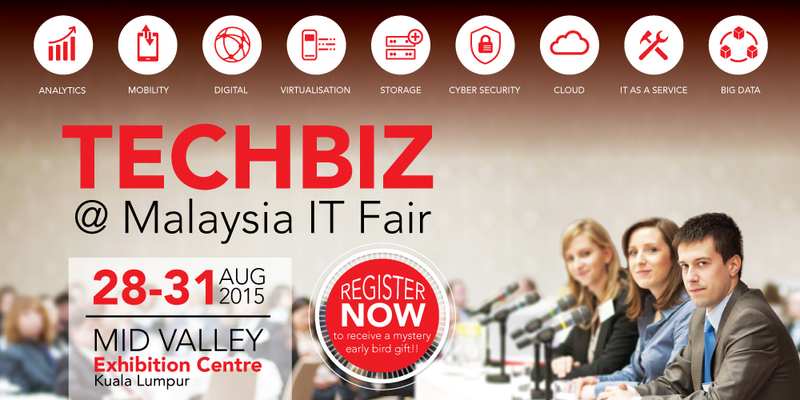 This year, patrons of the fair will be able to attend TECHBIZ @ Malaysia IT Fair which is a new business platform combining exhibition and seminar. 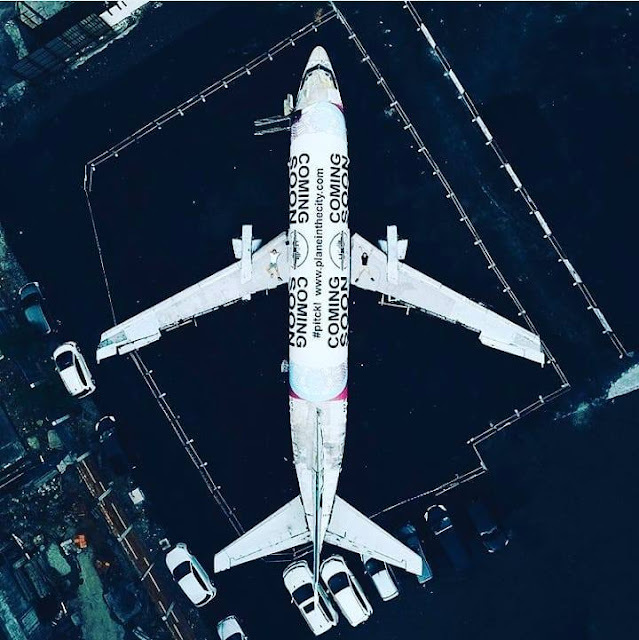 This new business platform will allow visitors to explore the latest technology trends plus gain up-to-date knowledge in the IT world. It is catered not only for personal use but also for business needs as well. 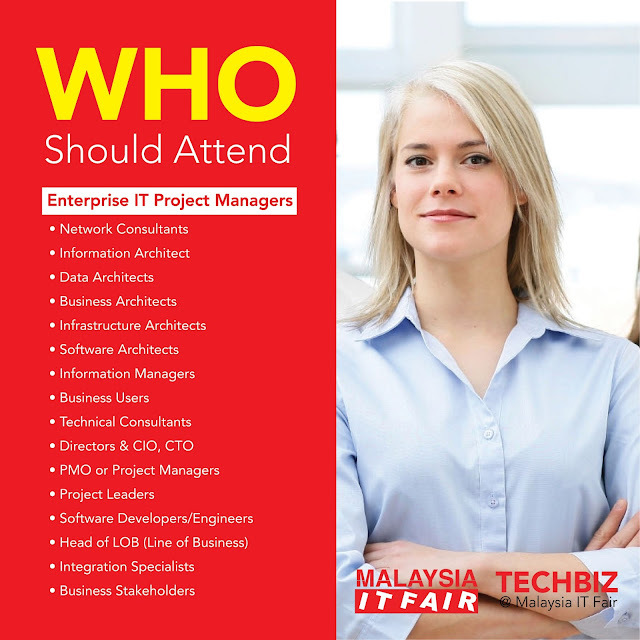 You definitely do not want to miss out on TECHBIZ@Malaysia IT Fair because you can DISCOVER new technology, EVALUATE solutions, CONNECT with same minded peers, get UPDATES on latest trends, DISCUSS initiatives as well as NETWORKING with business vendors! To help prepare you for this year's IT Fair, here's the Floor Plan so that you can prepare your wallets and not get lost on that day! Make sure you aim and head to the booths you're interested in. must join this if want to update yourself by new Technology trends or networking with business vendors by attending this seminar.